We’ve got a busy weekend. 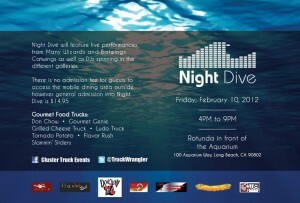 We kick it off Friday night at the Night Dive at the Aquarium of the Pacific from 4pm-9pm. 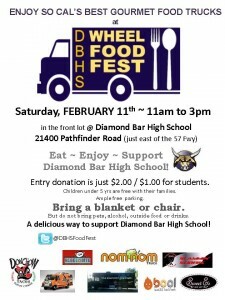 Come and join us at Agoura Munch Madness on Sunday, March 30, 2014 from 11:00am to 4:00pm at Agoura High School, 28545 West Driver Avenue, Agoura Hills 91301.